So, what’s the big deal about SEL, you ask?! Have you ever thought about how kids learn this stuff? 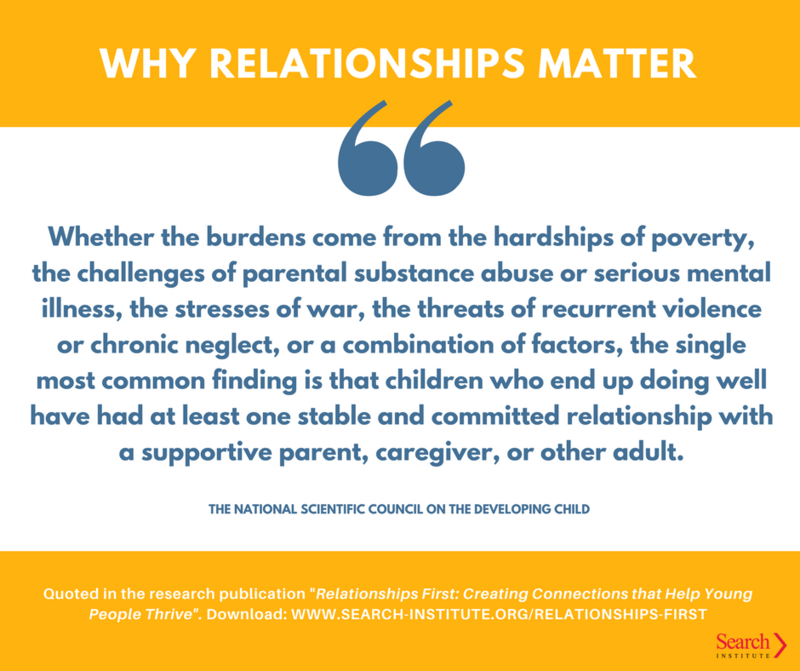 Believe it or not, the tenants of SEL do not just happen automatically. In recent years, schools across the country have put an emphasis on incorporating this type of learning as an integral part of reading, math, writing, history, and other “typical” subjects you would expect to be taught as part of of your child’s education. Because interactions are more and more with screens and less and less with actual humans, social and emotional learning is vital for success in today’s world. So, why mention it here? If you notice, one of the five aspects of SEL is relationship skills, and that is what camp is all about at Towering Pines and Woodland. We purposefully cultivate relationships – we provide a unique environment for learning and daily opportunities to bond with others. 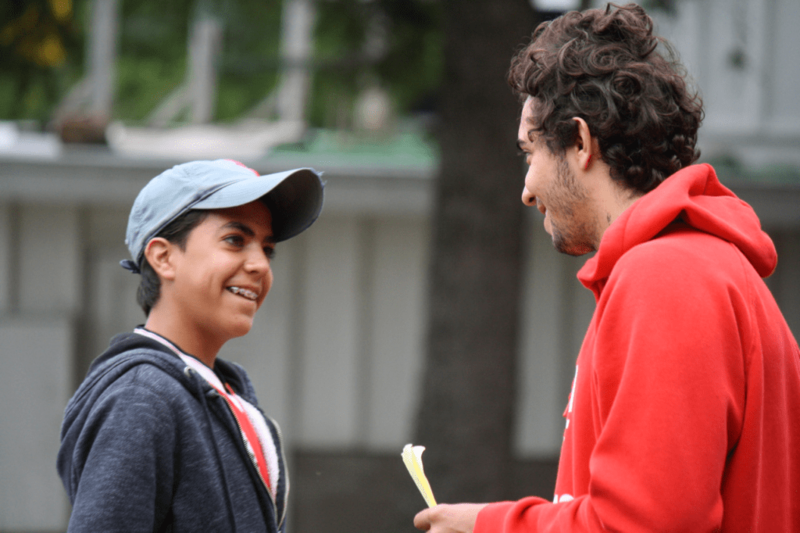 The counselors and staff at TP are focused on creating fun experiences for campers and promoting positive relationships in the cabin, at meals, during activities and all throughout the camp experience. Campers work in teams to clean the cabin, search for the Mother Lode, create and perform their song for Lip Sync Contest, and more! The counselors coach campers on how to deal with conflict in an appropriate way. 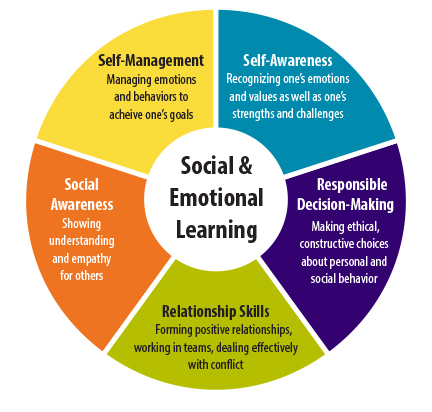 Social and emotional learning is what we do and a natural part of our camp fabric or culture. Reframing “failure” as a learning and growth opportunity. 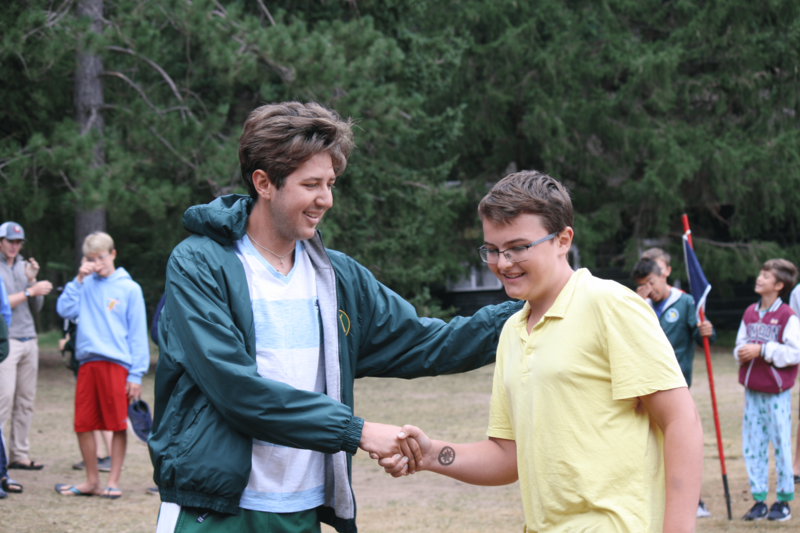 As a result, TP campers feel connected, respected, and engaged in decision making; they build positive relationships with a variety of adult role models. This is on top of forming relationships with peers and making lifelong friendships with people from all over the US and world! 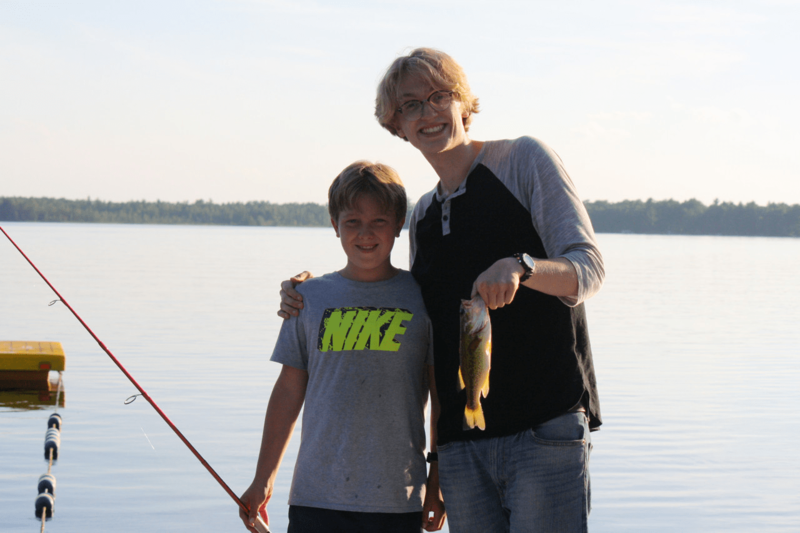 (ACA blog post by Dr. Kim Sabo Flores, Happy Campers: How Camp Relationships Promote Social Emotional Learning). If you ask anyone about their experience at Towering Pines, the answer usually comes in the form of stories and memories that are related to the PEOPLE met during a person’s time spent at camp. Let us partner with you to offer your child the opportunity to form supportive and caring relationships this summer!